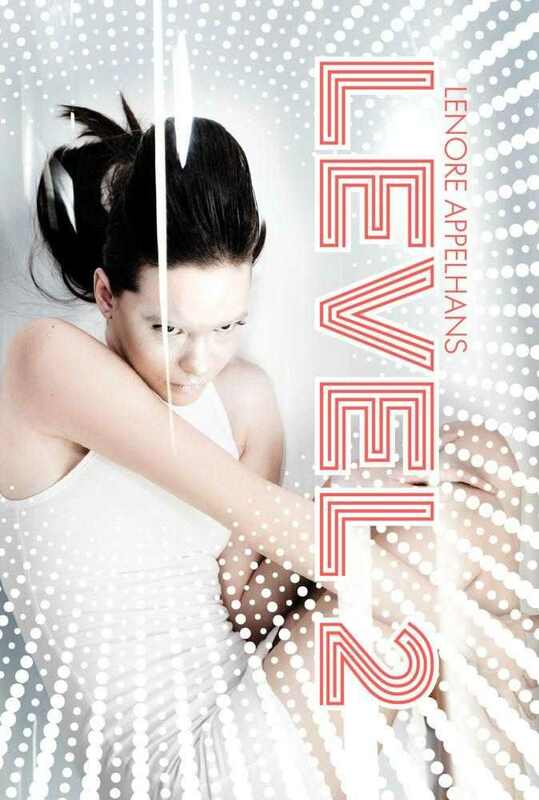 Level 2 by Lenore Appelhans is published by Simon & Schuster Books for Young Readers, a part of Simon & Schuster, and its expected publication date is January 15, 2013. I LOVED this book! Such a different take on the inbetween. I've heard nothing but good things about this book! i'm totally looking forward on read this one ;) awesome pick! this is on my ARC Wishlist and any other book wish list made! I can't wait to get a copy of it, and like you said, the synopsis and cover SPEAK for the book! I'm looking forward to reading this one! Great pick! This sounds really interesting. Thanks for sharing. This sounds like such a cool concept! And that cover just perfectly hints at how intense the story is going to be! Sounds like a book that I could see myself reading! Definitely need to check it out! I've heard good things about this series. I definitely need to check it out. I love the concept of this book. It's so fascinating. Great pick!